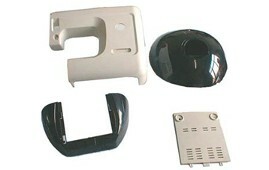 At Bee Jay Molding, we have experience with numerous materials for various applications. 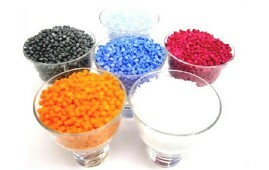 We deal with many materials daily and will help you decide on the most advantageous material for your project. If you have specific material needs, one of our team members would be pleased to work with you. 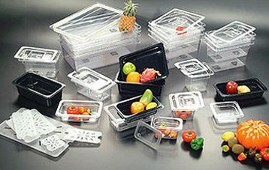 Contact us with any questions regarding your plastic selection. 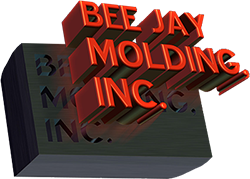 Bee Jay Molding's injection molding machine shop provides the flexibility to build molds and quickly handle repairs and maintenance. 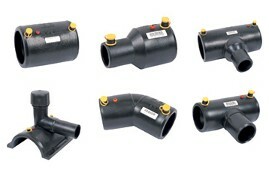 This helps keep costs down and tooling rates competitive. 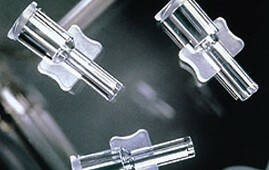 All tools are properly cared for, and we also know the value of your mold and will care for it as if it were our own. End mills with digital readouts are used in the preparation, maintenance, and modifications leading up to forming injection molds. For more substantial processing, we have relationships with many specialty shops in the area where no job is too big or too small. 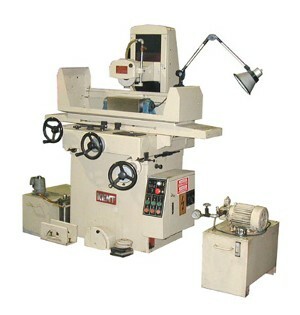 Our lathes are set up and ready for modifications to keep your mold up and running. 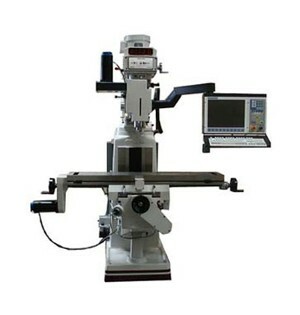 Surface grinders are also prepared for mold development, maintenance, and upgrades. 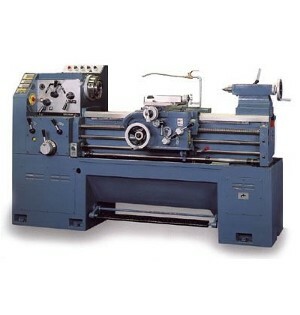 A full-service machine shop will more than meet your needs and keep you running. If we ever experience a situation where outside services are required, no work will be started before getting your full approval.